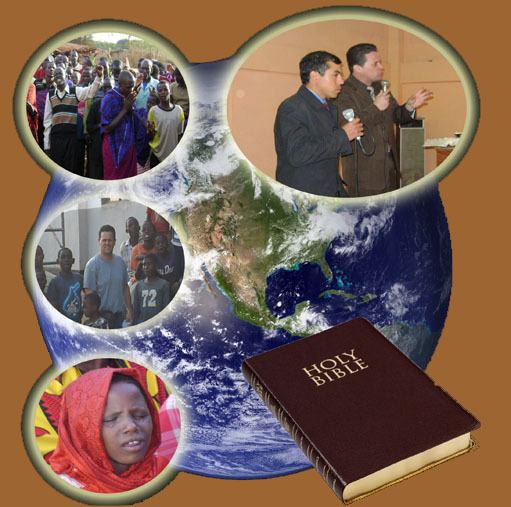 The Abiding Light Pentecostal Church is an active supporter of missionary work. We are involved in missionary outreach in Mexico and also Tanzania, Africa. Special thanks to Free Gospel Bible Institute for permission to use the song "CAN YOU COUNT THE COST?"